Working as a graphic designer, you imagine the importance of font. When you are working on a project, you really work hard to provide a real “WOW” factor for your client. For that purpose, you always search extra ordinary fonts. There are so many fonts available online and it is really a tough job to choose which font you need to select for your project. Calligraphy is the art of writing that has different strokes, brushes and bursting with fine-art design writing. 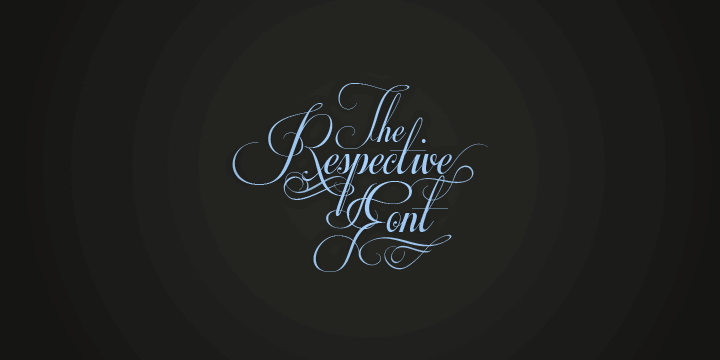 Calligraphy fonts has gained more attention in recent years as compare to normal fonts. Calligraphy font is a kind of handwriting and later it composed into the computerized fonts. Initially Calligraphy fonts are used for wedding invitations, but recently more and more designer used them in different design elements for their projects. 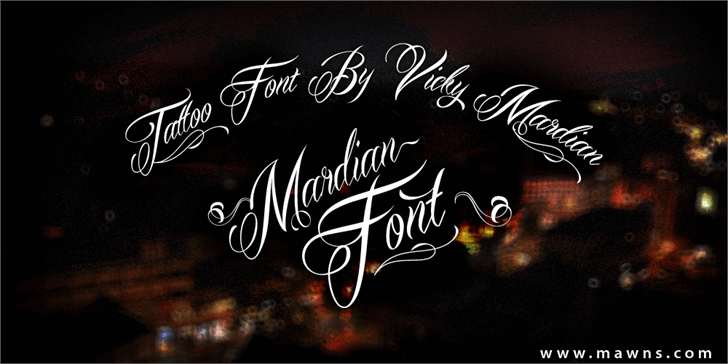 In this article, you will find the premium and free fonts. Initially I was thinking just to include the free fonts then later I thought and added the premium ones because premium fronts are much higher in quality and variety. Another benefit of premium fonts are that normal users do not buy them, so your work can really stand out from other graphical designers. I usually download the free fonts but it is good if you keep both the options open but make sure you check the license before you use the free fonts. Usually you need to buy the commercial license for some free fonts when you want to use for a commercial project. So definitely read the license. Check out these 50 Brilliant Calligraphy Fonts. They are Elegant, sophisticated and above all most are them are free to download and used for both personal and commercial purpose. 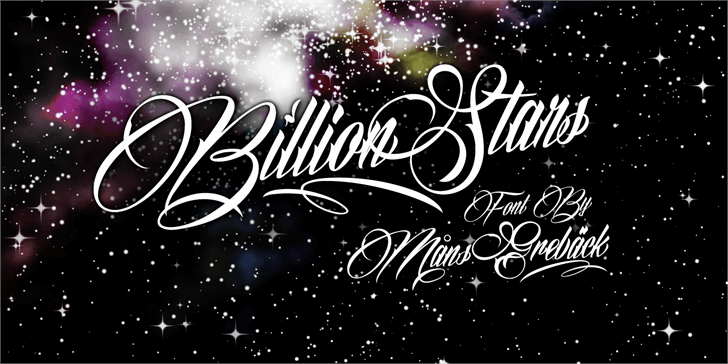 I love very much all calligraphy fonts…it’s amazing.really great!